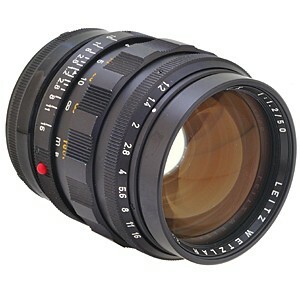 B&H currently has a listing for a used Leica 50mm f/1.2 Noctilux M Asph lens priced at $20k ($19,999.90 to be exact). This actually is a good price for this very rare lens. Read more about it here and here. 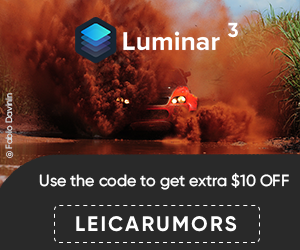 Update: there are actually several Leica 50mm f/1.2 Noctilux lenses listed for sale on eBay. 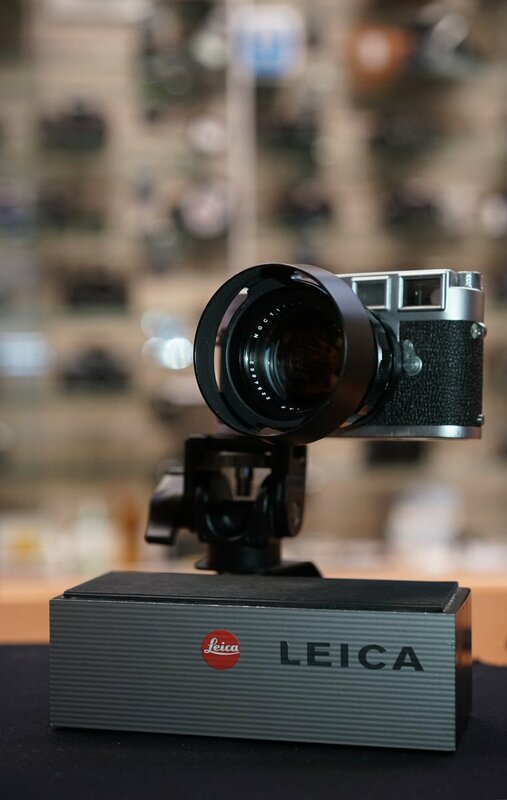 This entry was posted in Leica Lenses and tagged Leica 50mm f/1.2 Noctilux M Asph lens. Bookmark the permalink. Trackbacks are closed, but you can post a comment.